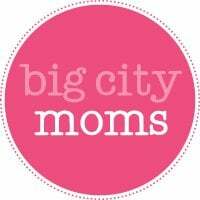 We love participating in all the Big City Moms Expectant Moms dinners! Once a month, the organization hosts a dinner for mommies-to-be at Kidville on the Upper East Side. Sarah Merians is always on hand to capture the evening and all of the wonderful speakers and activities. Take a look at photos from the latest Expectant Moms Dinner below! We are so proud of Risa and Leslie of Big City Moms, who were honored at a great K.I.D.S. event at the Pierre Hotel on June 1st. 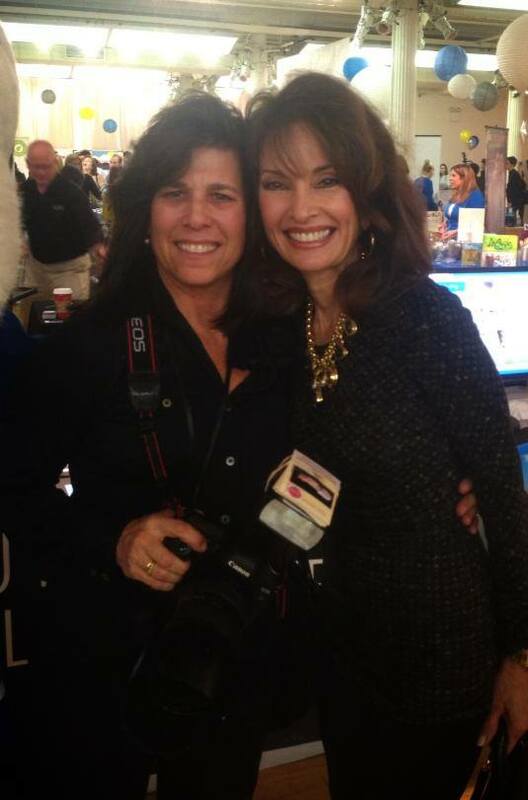 Sarah photographed these amazing ladies at the event. Check out some of the photos below!